This is the first episode (001) of the new podcast segment, EGO Search. For a background on how I came up with this kind of content, please listen to the pilot program (000), EGO Search on Triple Zero. 00:00 Introduction of the guest via an ego search. 00:01 How / When / Why do you do an ego search? 00:05 Exploration (”Internet Explorer") of your product / service. 00:10 Do you have all the ducks (”DuckDuckGo) in a row? 00:12 Your magnum opus (”Opera”) moment? 09 - "Daring is Caring" - call to action. 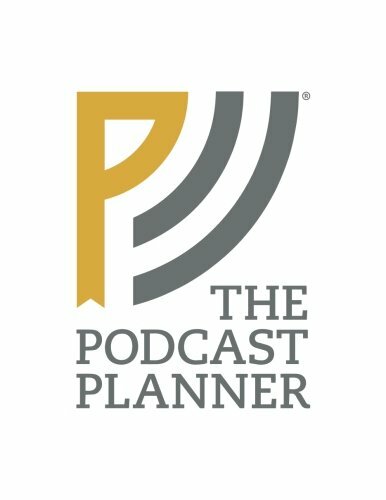 Subscribe to The Podcast Planner podcast via e-mail. Do you have tips on future EGO Search topics? 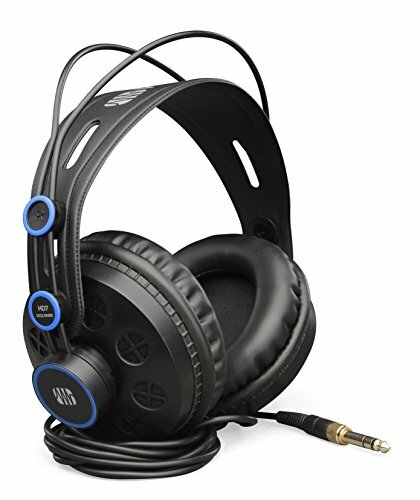 Would you like to be a guest on EGO NetCast? How about supporting this new program segment with a "positive product placement" (including a full disclosure)? Please, don't hesitate to contact me for further inquiries.